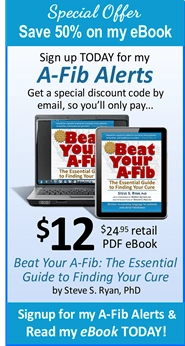 ‘Don’t let anyone tell you A-Fib isn’t that serious, or just learn to live with it’. 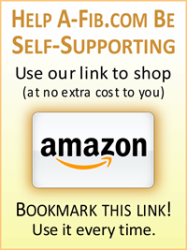 Warren Welsh, Melbourne, Australia: “I experienced several years of unnecessary suffering by accepting an opinion of one specialist who said I would have to live in A-Fib. 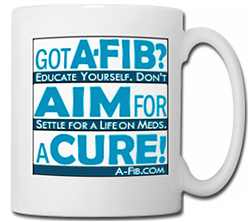 Don’t Believe Everything You’re Told About A-Fib. 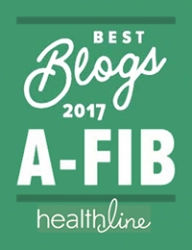 ‘The Top 10 List of A-Fib Patients’ Best Advice” is a consensus of valuable advice from fellow patients who are now free from the burden of Atrial Fibrillation. 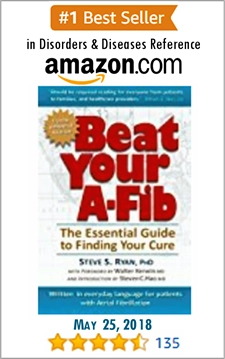 From Chapter 12, Beat Your A-Fib: The Essential Guide to Finding Your Cure by Steve S. Ryan, PhD. 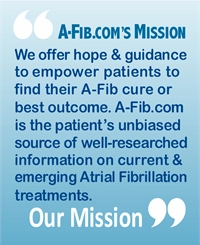 Video: Steve S. Ryan on Atrial Fibrillation: A-Fib Can be Cured!